Next up in my seemingly never-ending lineup of fantastic new Physician's Formula products are these Powder Palette Multi-Colored Custom Blushes in Blonde Bombshell and Brunette Bombshell. These blushes are supposedly meant to compliment your hair colour although I still firmly believe that your skin tone should be the biggest concern. For example, I have pale skin and brunette hair and I think the Blonde Bombshell one looks better on me. 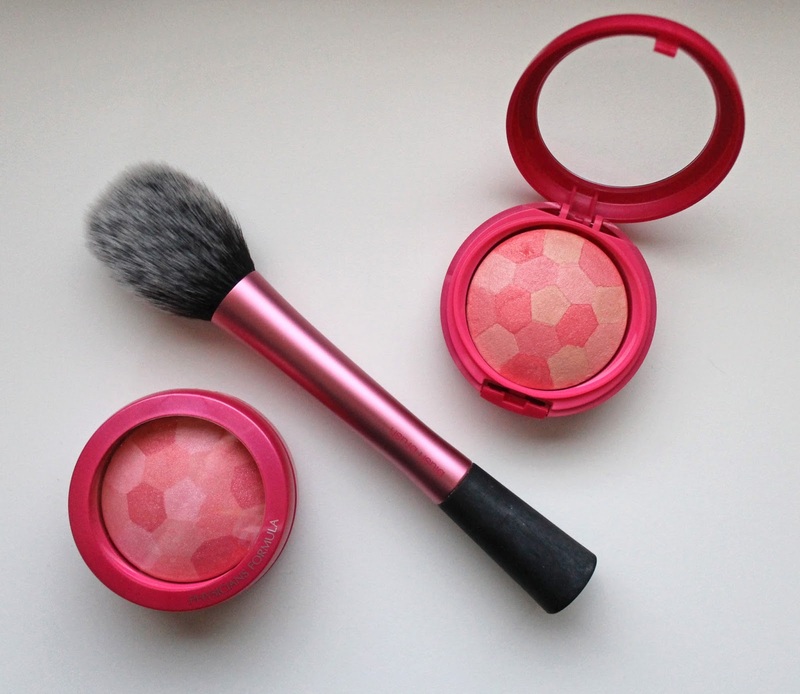 In any case, no matter which one you choose these are great blushes! They cost $21.95 and are available from selected Priceline stores (though they aren't online yet) or you can order them from the Physician's Formula website. The packaging is the typical plastic shell type of Physician's Fomula with a hinged pan and included mirror and brush. I really like the cute mosaic pattern on the pan and the bright pink packaging, even if it is a little bulky. 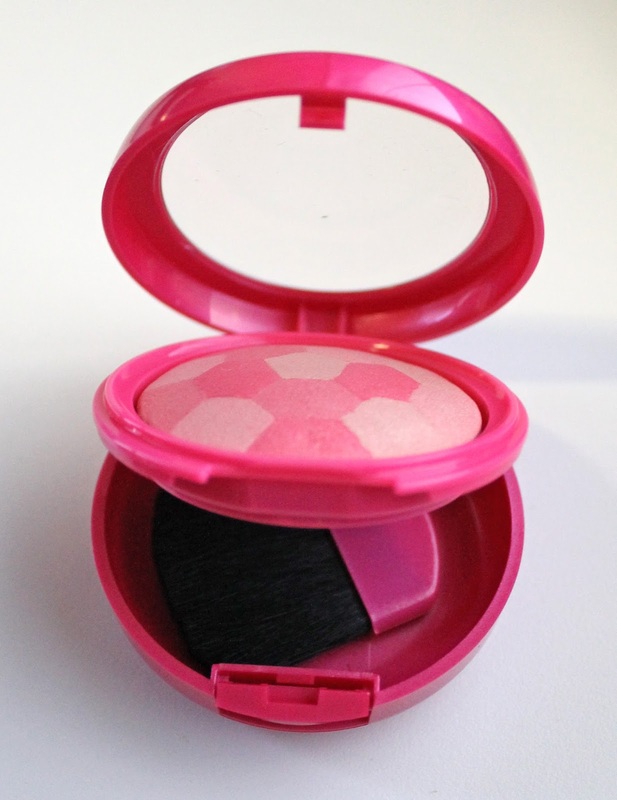 The two shades, Blonde Bombshell and Brunette Bombshell, are a light baby pink and deeper rosy pink respectively. I honestly think you should ignore the hair colour recommendations because, as I said, I liked the Blonde Bombshell more while the Brunette Bombshell is a more intense pink that was easy to over do on my pale skin. 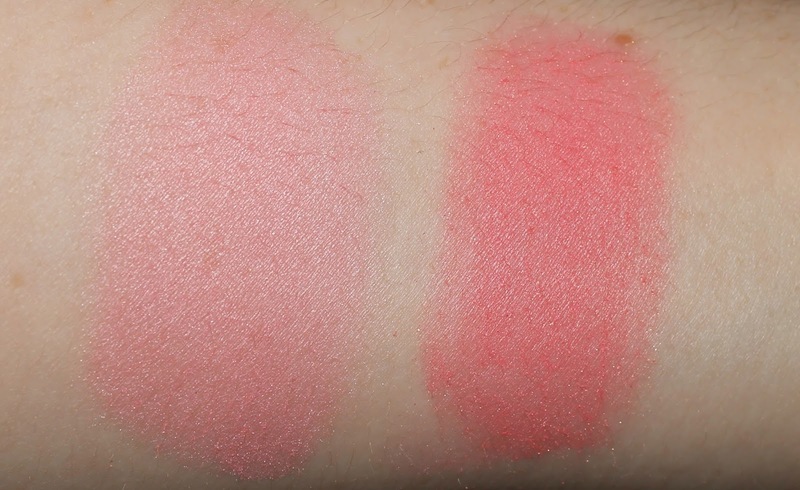 They are both lovely, as you can see from the swatches and I was really impressed by them! They are honestly some of my favourite products from the Physician's Formula range so far. So there you have my review of these gorgeous new blushes from Physician's Formula. Will you be picking some up yourself? Let me know below in the comments.